This post features a product from the Korean beauty site Memebox, where you can get 10% off your first order when you sign up at us.memebox.com. 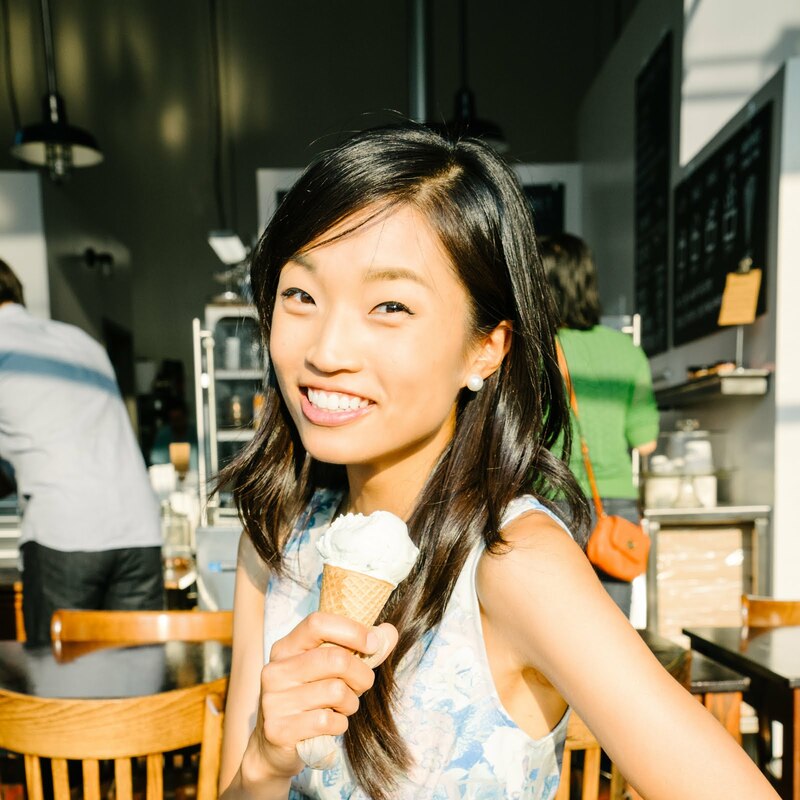 Also, note there's a 50% off sale on select items until 9 AM PST on Tuesday, August 30. I'd mentioned in a prior post that a temporary lip tint could be a great option for camping trips. I'd assumed you could apply the lip tint the night before leaving, and the tint would last for a weekend in the outdoors. In effect, you'd look like you were wearing lipstick without having to weigh down your pack with actual lipstick. 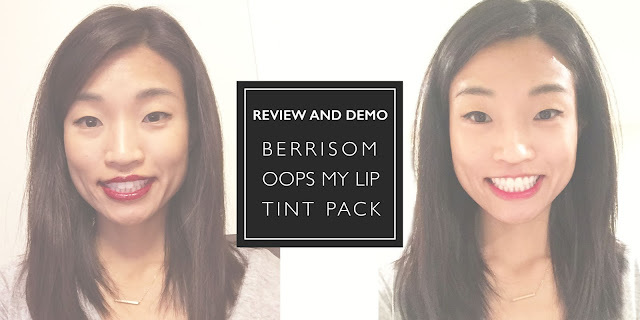 So I put my theory to the test: I ordered this Berrisom Oops My Lip Tint Pack from Memebox and took it for a spin. Gently peel off the dried outer layer (easier and less scary than it sounds) and behold the rich pigment it leaves behind. Quick and painless process – easy to peel off. The peeling process is oddly satisfying and reminiscent of pore strips. Smells nice and leaves lips soft. Leaves behind a brilliant, non-sticky pigment that doesn't leave a residue when you eat or drink. I love the richness of the color – Benetint is too subtle for me. Semi-permanent effect without salon appointments or needles. Application is challenging. The stuff (prior to peel-off) is super sticky. I found it difficult to get the lip shape just right with the blunt plastic applicator. The pigment comes off as soon as you exfoliate your lips. When I applied my HG Vaseline after doing the lip tint process at night, the pigmented layer exfoliated off in the shower the next morning. It's not a weekend-long trip solution – it's more like a day-to-night solution. The longest I've been able to keep the pigment on has been 12 hours. So you can put it on before a camping trip, but it's not going to last past the first day. All in all, I'm going to continue using this product because my tendency to snack throughout the day makes it hard for me to wear traditional lipsticks. But take note: my fiendish snacking hasn't stopped me from experimenting with other lip products. I have a recent obsession with Colourpop that I'll discuss in a future post. I'm always on the prowl for new lip products – tell me about your favorites in the comments below or email jen@thejenproject.com!